Our Soft Plain Polyester Nylon Cotton Fabric not only highlights the style of polyester but also has the advantages of cotton fabric. It has good elasticity and abrasion resistance under dry and wet conditions, stable size, small shrinkage, and features of straight and straight, not easy to fold, easy to wash and fast dry. It can be used to produce garment, jackets, casual suits,pants ,trousers,jacket. We can dye colors basing on customer's request.And we can also do coating or waterproof treatment for the polyester nylon cotton plain fabric. We offer you the competitive price and best service. -It is extremely easy to dry after washing, and the wet strength almost does not drop, does not deform, and has good washable wearability. -Better light resistance: its ability to resist the sun is better than natural fiber fabric. In particular, the ability to withstand the sun behind the glass is very good. 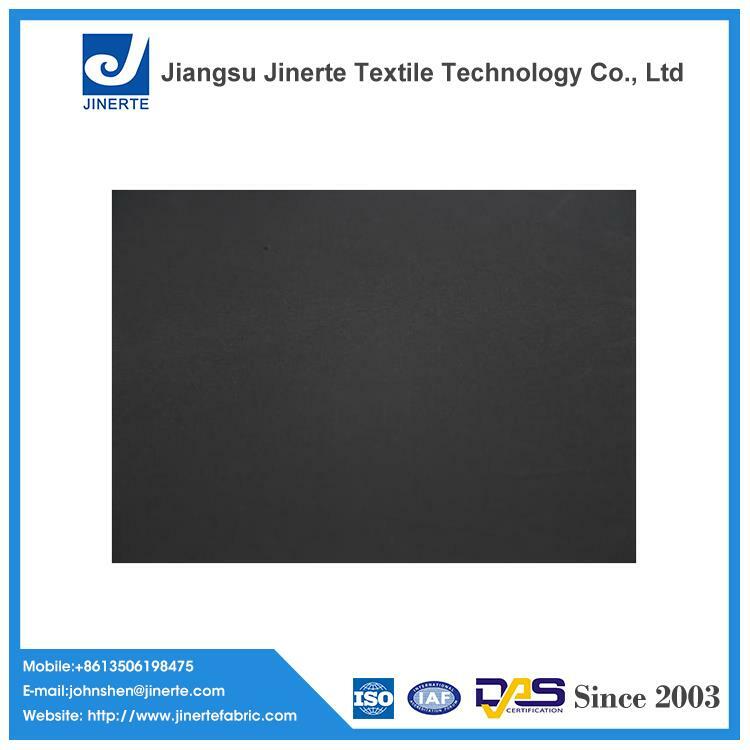 -Soft Plain Polyester Nylon Cotton Fabric has good chemical resistance. Acid, alkali damage to its degree is not large, at the same time is not afraid of mold, not afraid of moth. -High strength and elastic resilience. As a result, it is durable and wrinkle - resistant.